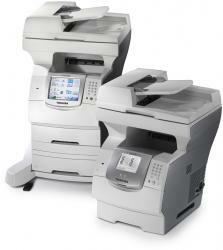 Techtronics Document Solutions, Inc. is an authorized Toshiba & Minolta dealer for copiers, fax machines, printers, and all in one multifunctional units. Our staff is trained to understand and respond to your copier & fax needs, from assisting you in choosing the right copier or fax for your office environment to unparalleled customer support. Our service department has been certified by Toshiba and Minolta's world class factory training programs. We carry in stock the latest Digital products that hook up to your computer or network to work as a high speed printer as well as a copier, scanner, e-mailer and fax.